ASK YOURSELF, ARE YOU FIT ENOUGH TO SCUBA DIVE? WHAT HAPPENS TO YOUR BODY WHEN YOU DIVE? ARE YOU AWARE OF YOUR DIVING ENVIRONMENT? DID YOU DO ALL THE PRE-DIVE SAFETY CHECKS? HAVE YOU PLANNED YOUR DIVE? Scuba diving is one of the most adventurous sports out there. But like all thrilling sports, there are dangers and risks involved. So, what should divers do for their own safety? 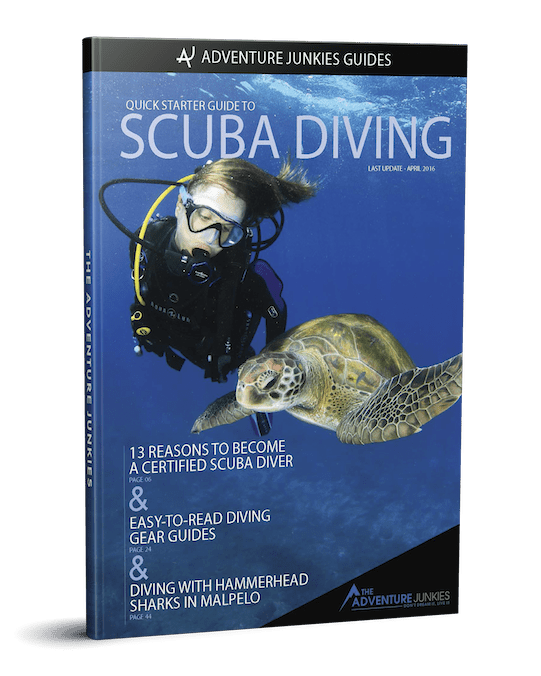 This article will guide you through the steps to become a more aware and safe diver. Are you capable of a long surface swim? Are you strong enough to swim against a current? Are you fit enough to help a buddy in an emergency? (This may entail carrying your buddy to shore or back on the boat). Are you unsure about the answers to these questions? 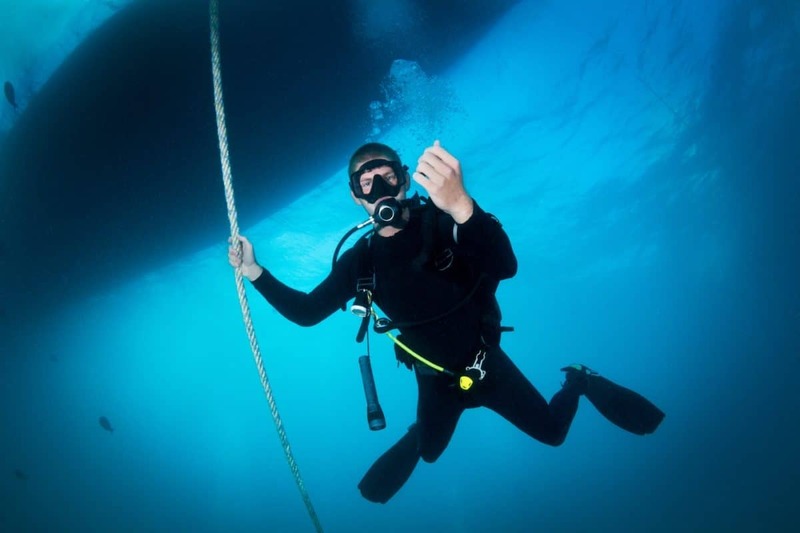 AlertDiver has an excellent article that can help you test your dive fitness level. It is crucial that divers perform other physical activities to keep fit. 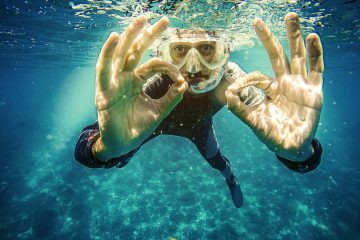 Neal W. Pollock, a research director at DAN, recommends divers to keep active daily. The goal is to be fit enough to dive and the extra physical demands needed to deal with an emergency situation. Swimming is a great way to build up cardiovascular endurance, leg muscle and comfort in the water. 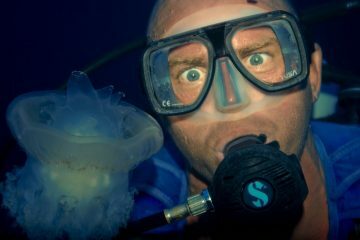 Gary Hall, a former US Olympic swimmer, he gives some great advice on that will help you to prepare for your next dive vacation in his article, Swim Training For Scuba Divers. He emphasizes to do swimming workouts that focus on your legs as leg strength is crucial for diving. He also suggests to practicing swimming with fins on. There are benefits to staying active – better air consumption and delayed exhaustion. You’ll be able to dive more and maximize your dive time. Humans were not built to be underwater for extended periods of time. It’s crucial to have a basic understanding of what happens to your body during a dive if you want to keep safe. You learned the basics of diving physiology in your open water scuba course. Having trouble remembering? Here’s a video to help refresh your memory. Understanding what happens to your body underwater will help you make better decisions. It will also increase your safety and comfort during a dive. This knowledge of diving physiology is crucial in helping diagnose dive-related injuries and sicknesses. Being able to recognize early signs of Decompression Illness and knowing the basics of how to treat it, can mean life and death in some situations. Use Windguru to check the weather. Know the tidal conditions, currents and surface conditions of the dive site. Inform yourself on local dive laws. Do you need to dive with a dive flag or not? If diving on your own and not with a certified dive shop, make sure you know all the local emergency numbers. Where is the closest hyperbaric chamber? Ensure that you have your dive insurance policy number, medical information and emergency contact information ready. If diving with a guide, make sure you listen to everything he or she says, no matter how experienced you are. Make sure to follow the dive briefing and stay on route. Be aware of things you need to watch out for. Always be aware of your surroundings and what’s happening during a dive. Check your pressure gauge every few minutes and always be aware of where your guide and buddy are. Never attempt to dive in an environment that is beyond your training and qualifications. Know your limits. Penetration wreck dives, cave dives and deep dives all require advanced training. Make sure to check your gear before the dive. If you haven’t used your equipment for a few months, test it in a pool before you head out on your dive trip. Check for bubbles and leaks in your BCD. If any piece of equipment needs to be serviced, get it serviced. If you’re diving with rental equipment, familiarize yourself with your gear. Make sure you know how to release the weights in case of an emergency and know where the BCD dump valves are. According to DAN, 15% of all dive fatalities are equipment related. These accidents occur because divers don’t know how to properly use their equipment. You should be comfortable with using every component of your equipment. B = BCD. Inflate and deflate your BCD. W= WEIGHTS / WEIGHT BELT. Familiarize yourself with emergency releases system. Make sure you have enough weights. R= RELEASES. Check that everything strapped on and tightened. A= AIR. Check that you and your buddies air is turned all the way on. Check that your tank is full. Breathe through each others regulator to make sure it is working. F= FINAL CHECK. Final visual inspection. Make sure you and your buddy have mask fins and snorkel. When scuba diving, your life relies on your equipment functionality. There is no such thing as being too cautious. 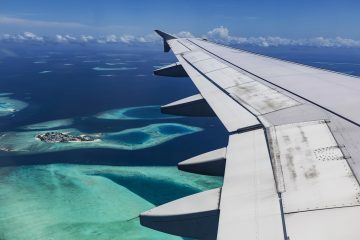 “Plan your dive and dive your plan” is a mantra used by divers all around the world. It is crucial to plan a dive before jumping into the water. You need to know your depth and time limits if you want to stay safe. During your scuba course, you will have likely used dive tables. These are notorious for causing confusion and technical difficulties. The good news is a variety of electronic dive planning equipment is available. An eRDPML – an electronic dive table makes dive planning easy. 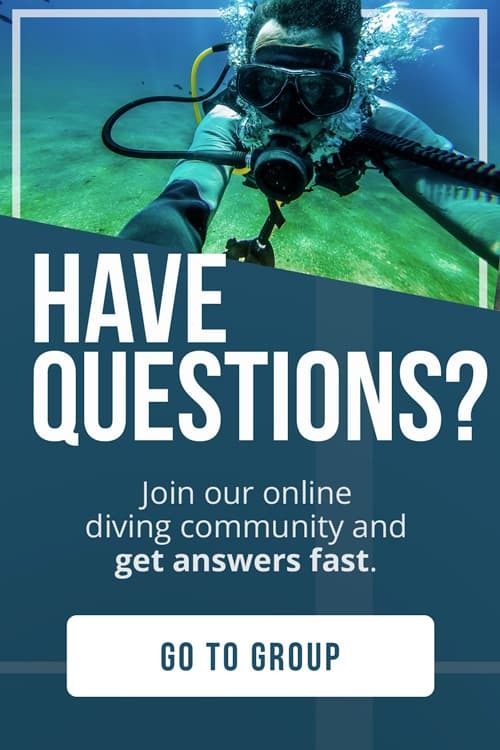 A dive computer tells you for how long can you stay at your depth level during a dive. Computers are a good tool to use in conjunction with traditional dive tables. To be cautious, plan your dive a few meters shallower than your maximum depth. This allows for some contingency room. 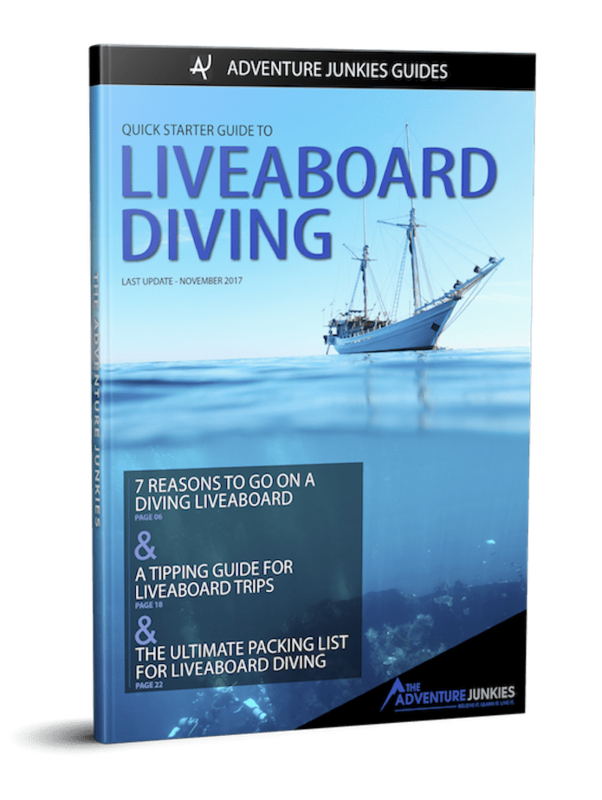 It is crucial to stick to your dive plan once you have created it.